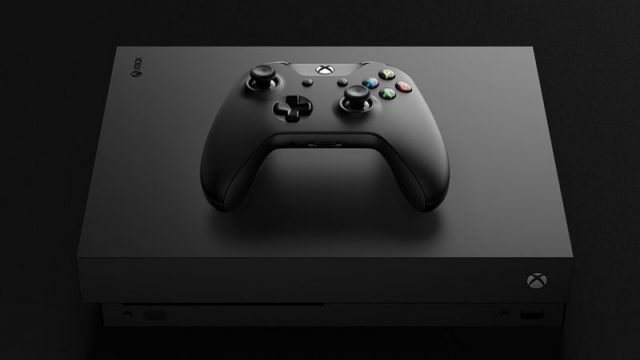 Microsoft has confirmed the pricing and release date for the Xbox One X in South Africa. Gaming laptops are great for gamers on the move, but are generally more expensive than a comparable desktop PC. The PlayStation VR headset has officially launched in South Africa and is available to purchase from retailers. The latest EA games have received another price increase.